News of the United Kingdom’s surprising vote to exit the European Union on June 23 reminded us of Donald Rumsfeld’s famous 2009 speech of the Unknown Knowns and Unknown Unknowns. Ulf Buchholz, photographed Tuesday, June 28, 2016, at the Las Vegas Review-Journal, is is the researcher for the Las Vegas Business Press. Ulf Buchholz, photographed Tuesday, June 28, 2016, is is the researcher for the Las Vegas Business Press. While we contemplate the future of the European Union, we know very little and are likely to continue to wander the forest of unknown unknowns for quite some time. The sense of general confusion and despair, mixed with anger, that has descended upon international markets, resulting in a loss of several trillion dollars in valuations, has yet to be balanced by a reasonable analysis of what has actually happened and is likely to happen in the mid- to long-term future. 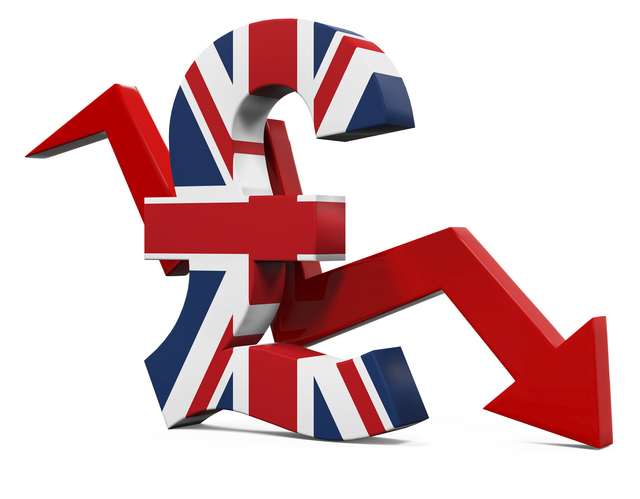 We can see the short-term effects of the vote in the form of a drop of more than 10 percent in the value of the British pound agains the U.S. dollar and a nearly 8 percent drop of the euro against the dollar. U.S. exporters selling their goods and services to Europe are likely to benefit from this drop, at least over the next few months. However, our local economy is an import economy, relying heavily on people coming from elsewhere to fill our hotels, feed our slot machines and see our shows. Consequently, tourists from all over Europe might be likely to spend a little less while they are here, perhaps skip a show or gamble a little less.For Las Vegas, the UnitedKingdom is the largest exporter of overseas tourist, making up 11.6 percent of international travelers in 2104, according to the most recent data available from the Las Vegas Convention &Visitors Authority. More than 725,000 U.K. tourists came to Las Vegas in 2014. In addition, British airports serve as the major gateway to Las Vegas from Europe. London Heathrow is Europe’s busiest airport and travelers have an average of nearly 10,000 seats per week available to them to come to Las Vegas through Heathrow and the other British airports. This makes the United Kingdom the largest international point of origin and destination for air travelers, even ahead of Mexico and Canada, even though Canada and Mexico make up more than half of all international travelers to Las Vegas, according to the LVCVA. It’s easy to imagine that Heathrow might lose its status as Europe’s air hub if the British goverment were to add a layer of paperwork and restrictions for travelers from European Union countries. It’s even possible to imagine that the new Berlin Airport (BER) might become a major player, if and when it opens, given its central location in Europe. But all of that is just speculation. Airlines generally book their schedules in six-month blocks and don’t usually deviate from these unless a major disaster, such as 9/11, interferes with operations. Schedules for winter 2016-2017 are already published and available to customers. The inflow of tourists from Europe is unlikely to deviate too much in the short term; travelers will already have purchased their summer travel. Molly Castano, communications manager of the LVCVA, said that it’s too early to measure any impact or make a real prognosis of what the impact of Brexit might be on Las Vegas. The LVCVA plans to continue to market Las Vegas aggressively to U.K. and European citizens as it has in the past. Significant shifts in flight patterns as a long-term result of Brexit might affect the airport more than other parts of our local economy. The major resort operators, like MGM Resorts International, are also taking a wait-and-see stance, according to a company spokesperson. Still, the uncertainty of what will happen, the unknown unknowns, as it were, will continue to dominate international markets for some time to come, likely until severance negotiations between the U.K. and EU are completed and we know more about the future of Europe and the U.K.’s role in it. 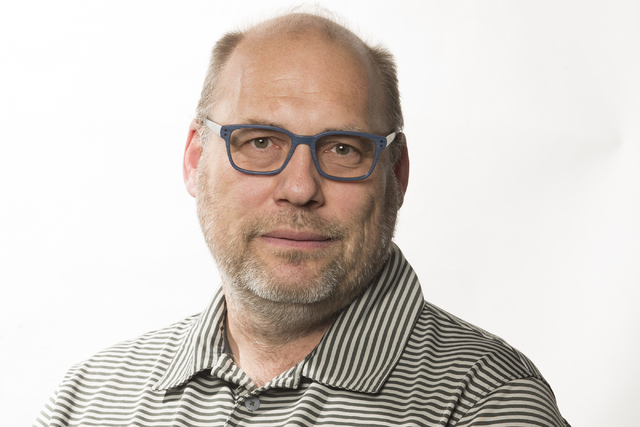 Ulf Buchholz is the researcher for the Las Vegas Business Press.